Are you a student, housewife or a business professional? How do you use social networks to make the most? Which social network best suits your needs? Is it Facebook, Twitter, LinkedIn or Google Plus, or everything? Quite puzzling! Let’s make it simple with the help of an infographic. Zintro, the business consultant network, recently collected data from Facebook, Twitter, LinkedIn, Google+ and other 11 sites to sum-up and presents a research report in the form of an infographic. 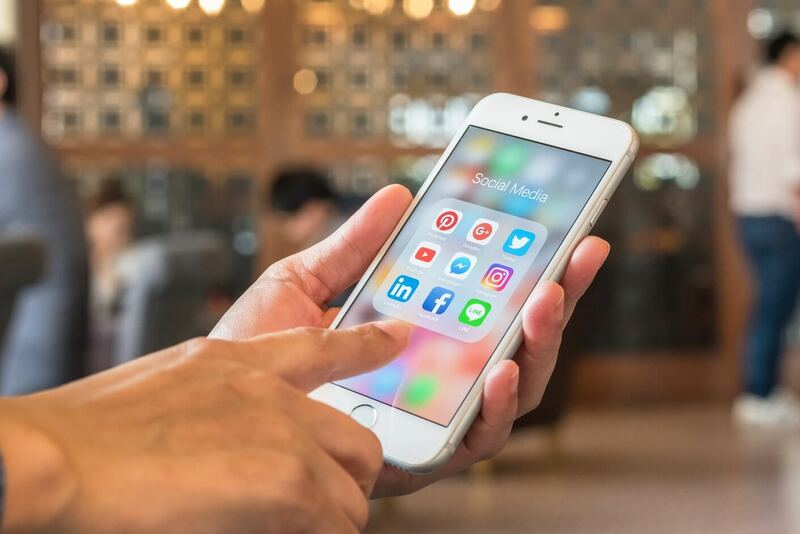 This will not only provides you with some vital information about these social networking sites but also helps you to develop your online social media strategy efficiently. Do you think, different social media should be used in different ways and for different purposes? If so, please leave your valuable comments below. Previous PostDoes Google Use Social Media Links for Ranking? Articles are an effective way to extend information to many people people. time a tiger ate the person? Always have an awesome conclusion that wraps it up nicely. Have insightful, humorous content which entertain and also teach, inform and get your message across. The other thing that means something a lot is articles or blog posts.